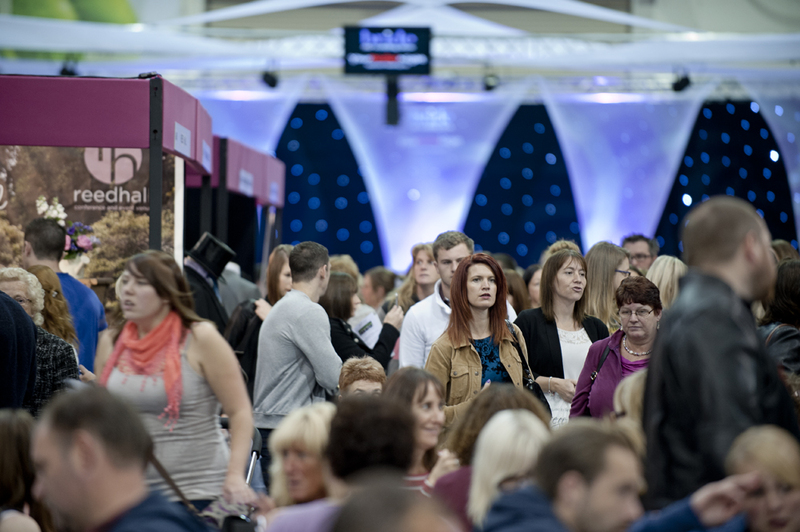 Bride Magazine will be holding its annual Bride: The Wedding Show at Westpoint Arena in Exeter on the weekend of October 10-11. 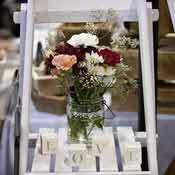 Brides and grooms-to-be in the throes of wedding planning mayhem are thrown a rope of relief with a show featuring everything needed to plan the perfect day. featuring venues, transport, entertainment and favours to the all-important details – the additions that will have your day standing out from the crowd. Now in its sixth year, the show is set to be bigger and better than before with a host of first time exhibitors all excited to showcase their talents: Top Brass will be entertaining the crowds on the entertainment stage along with The Swing Kings, The Devon Wedding Singer and Philip Smythe. Magician Dan Brazier is all set to entertain the crowds during the two-day show, and visitors will be given the opportunity to try out photo booths from SouthWest Photo Booths, Kookybooths and Crazy Little Booths. Also new to the show are TheKirton Clothing Company, who provide dresses for any occasion, Papier Bloom with paper flower bouquets for the bride looking for something different, and The Dance Shed who choreograph first dances and wedding party dances. 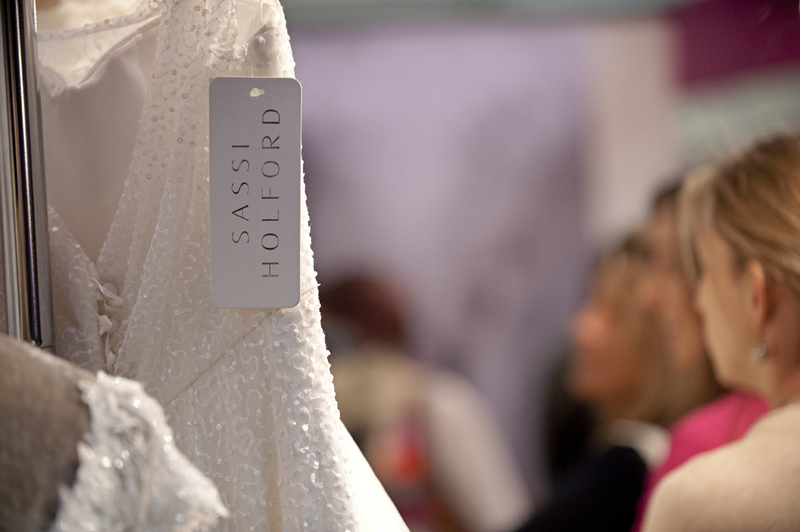 The choreographed catwalk show - which runs three times daily at 11.30am, 1.15pm and 3pm - will showcase the best bridal looks with glamorous gowns by Sassi Holford, Te Amo Brides, Serenity, The Ivory Secret and Kate Walker, among many others. 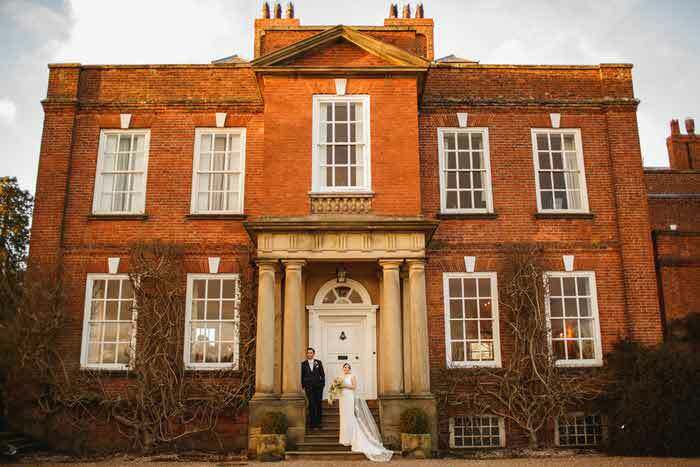 Bridesmaids’ gowns by Jane’s will also be on show, and groomswear from Moss Bros, Jonathan Hawkes and Youngs Hire. 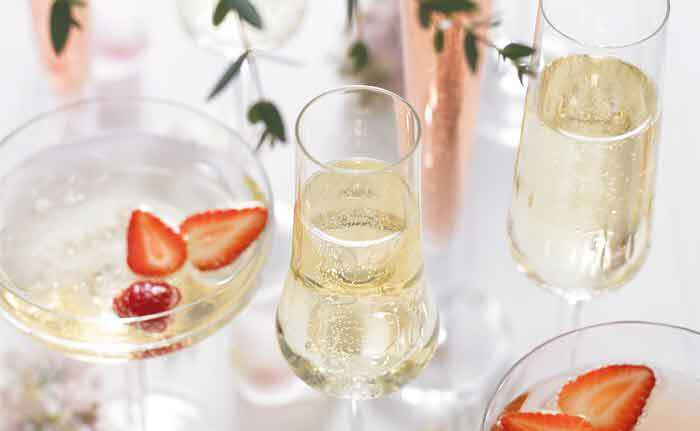 Posh Nosh will once again be running the café, with a champagne bar provided by Event Bars SW and newcomers Buen ApetitoWeddings will be cooking paella and giving out samples alongside VagabondsMilkshake. There’s all this and more including FREE goody bags for the first 100 brides through the door each day, and free copies of South West Bride magazine. Bride: The Wedding Show takes place at Westpoint Arena on October 10 and 11, 2015 from 10am to 4pm. Tickets cost £5 each or £15 for a group of four in advance or £7.50 each on the day. To buy tickets, click here.